Anyone looking for their own personal cloud might be interested in Toshiba’s new Canvio External Cloud drive that has been announced and launched this week. 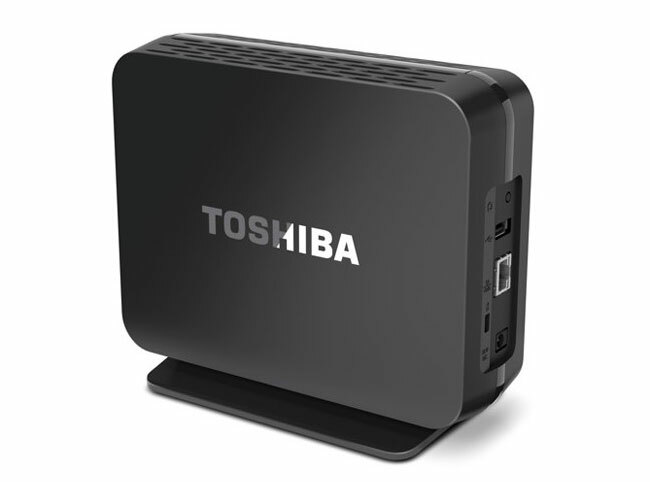 The Toshiba Canvio Personal Cloud provides users with either 2TB or 3TB of external hard drive storage, with applications included that allow you to access the drives content remotely. The companion application for the Toshiba Canvio Personal Cloud include both desktop and mobile applications, allowing you to access your data, music, media and photos anywhere you can get an Internet connection. Toshiba are launching their new Canvio Personal Cloud next month at $220 for the 2TB model and $250 for the 3TB version.